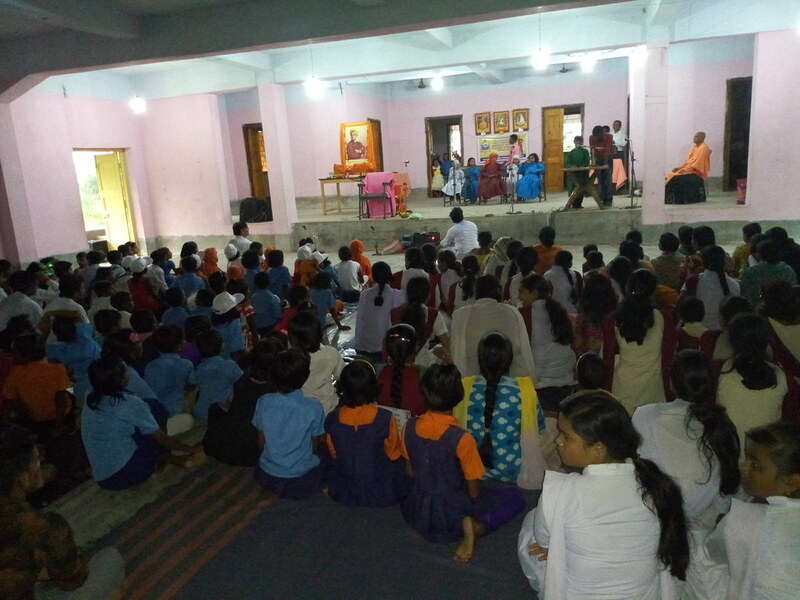 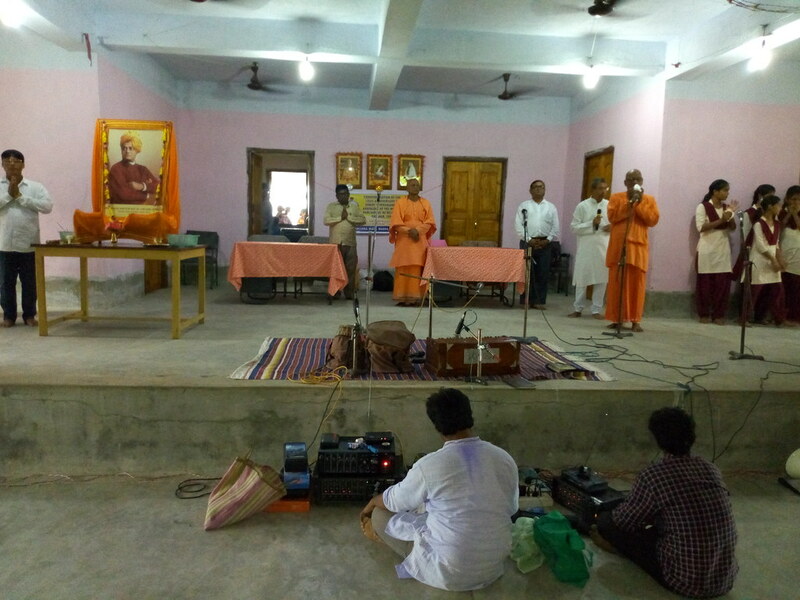 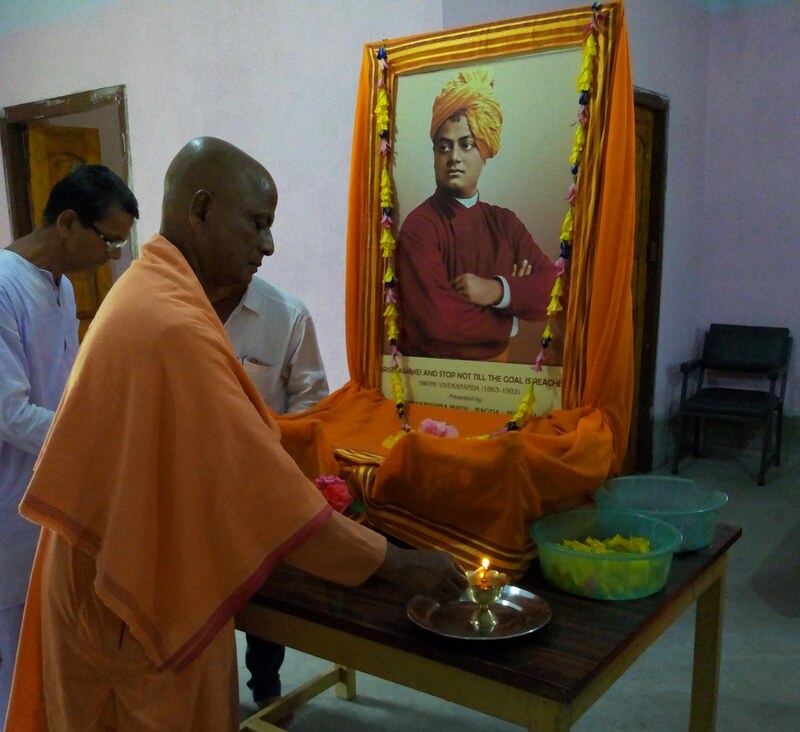 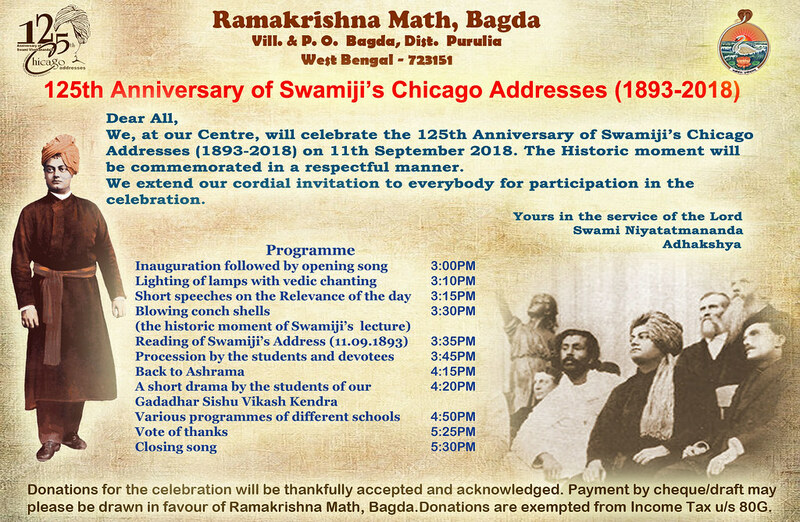 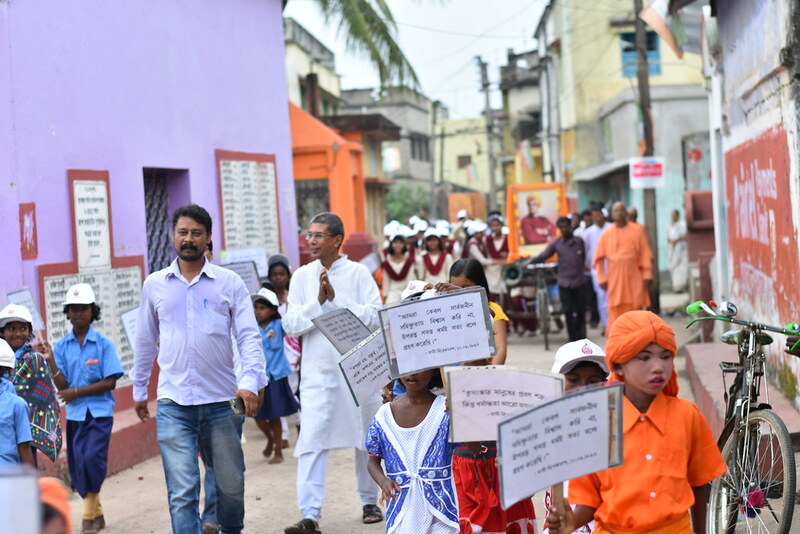 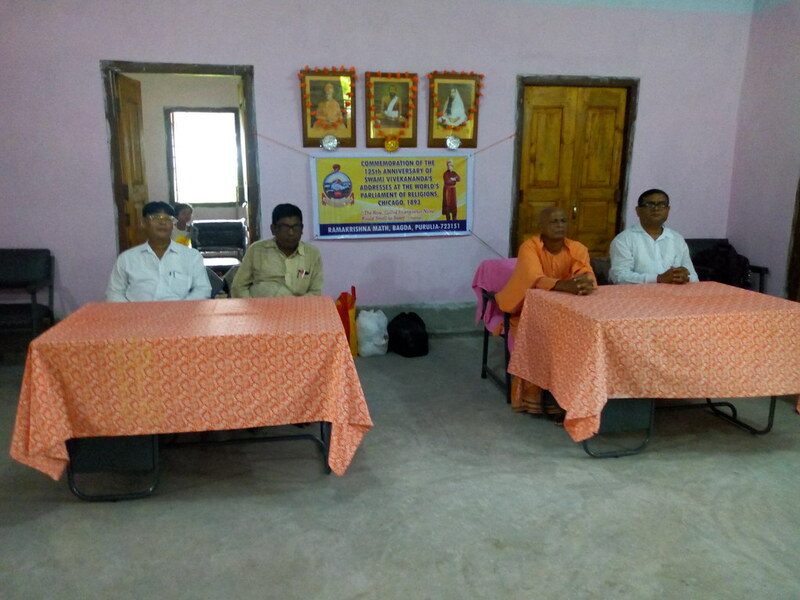 Ramakrishna Math, Bagda organized a programme on 11 September, 2018 to commemorate the 125th Anniversary of Swami Vivekananda’s Chicago Addresses where 250 students, teachers & devotees participated. 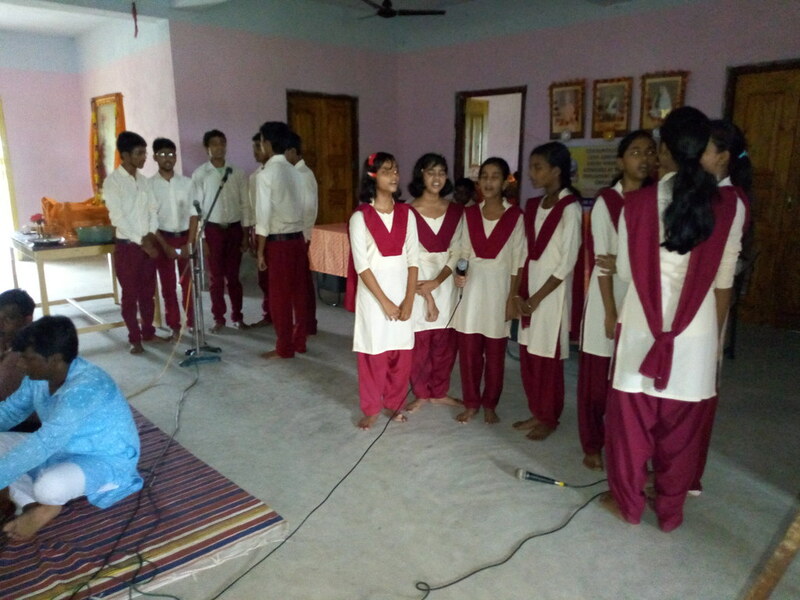 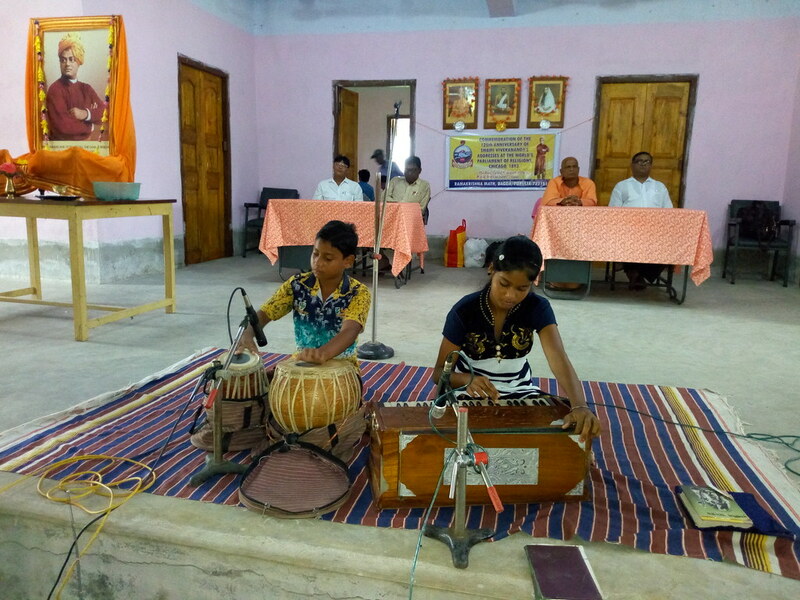 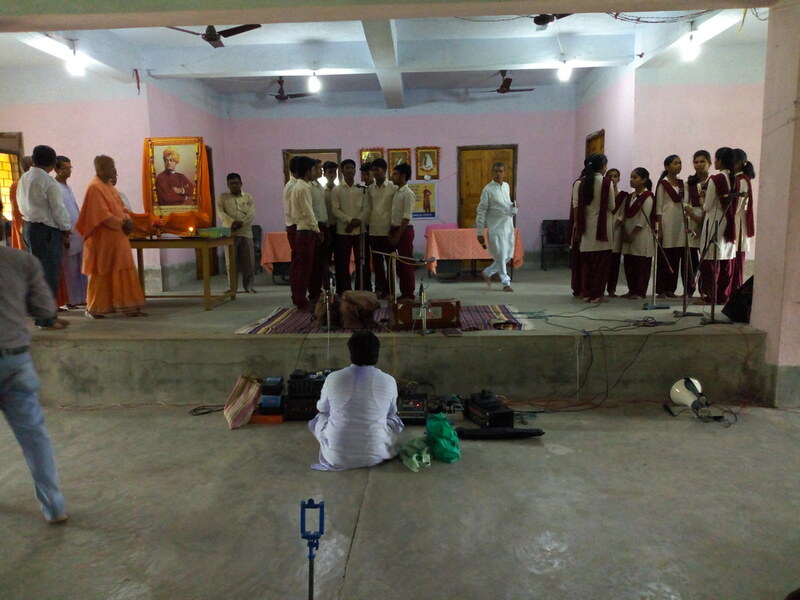 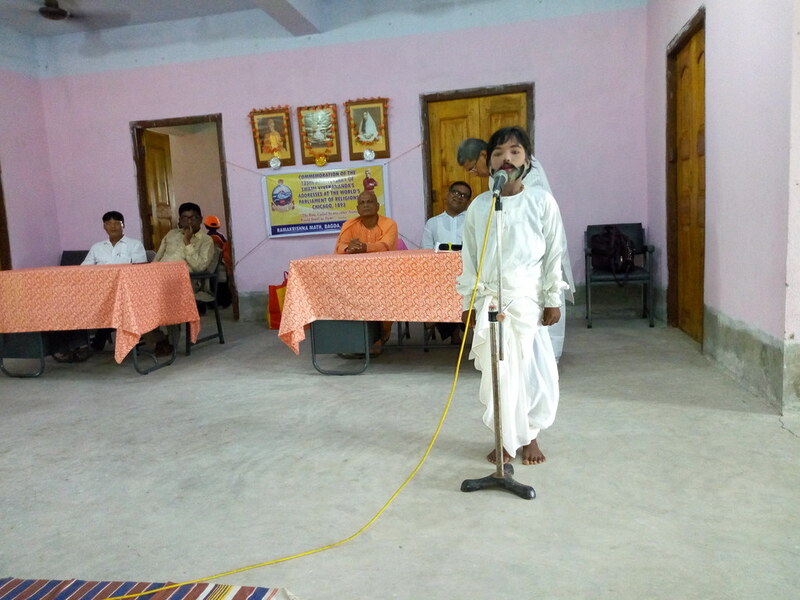 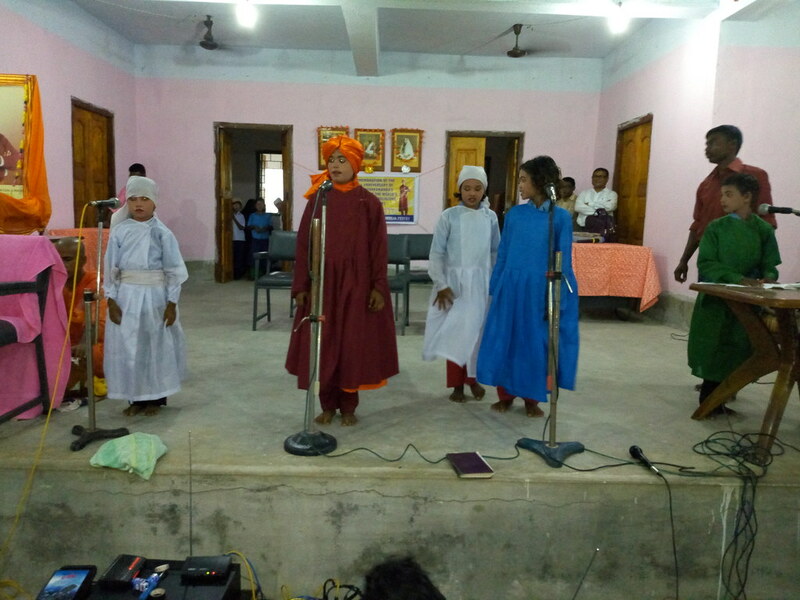 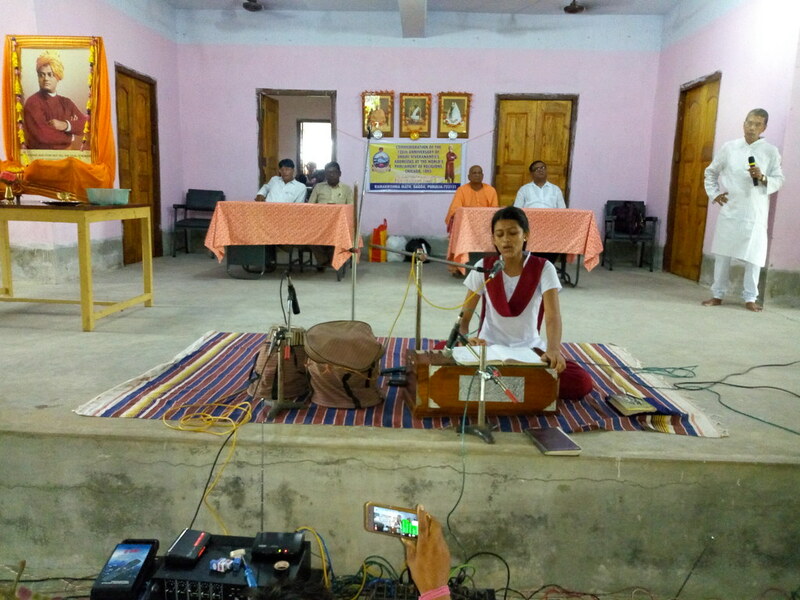 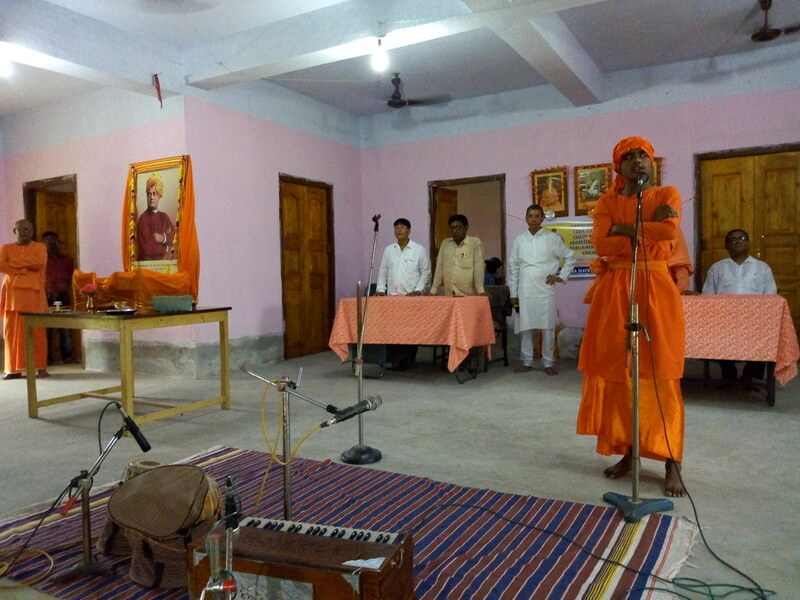 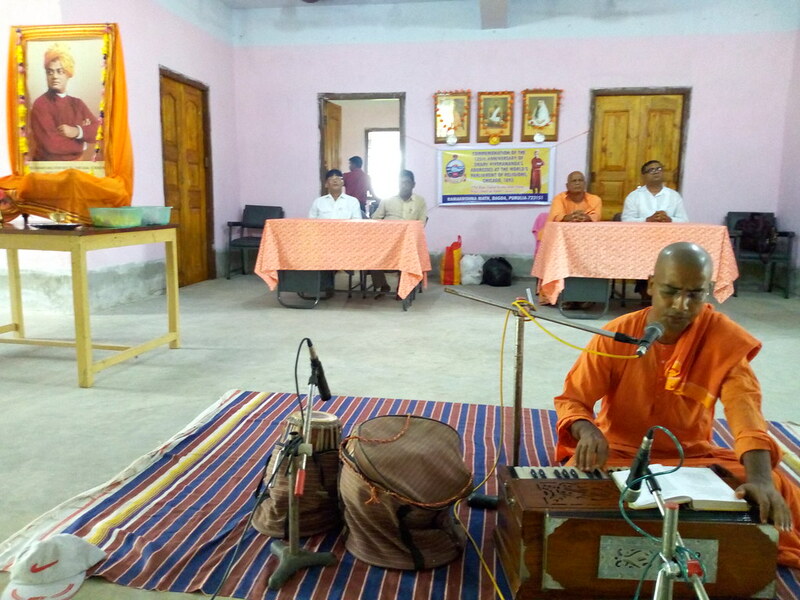 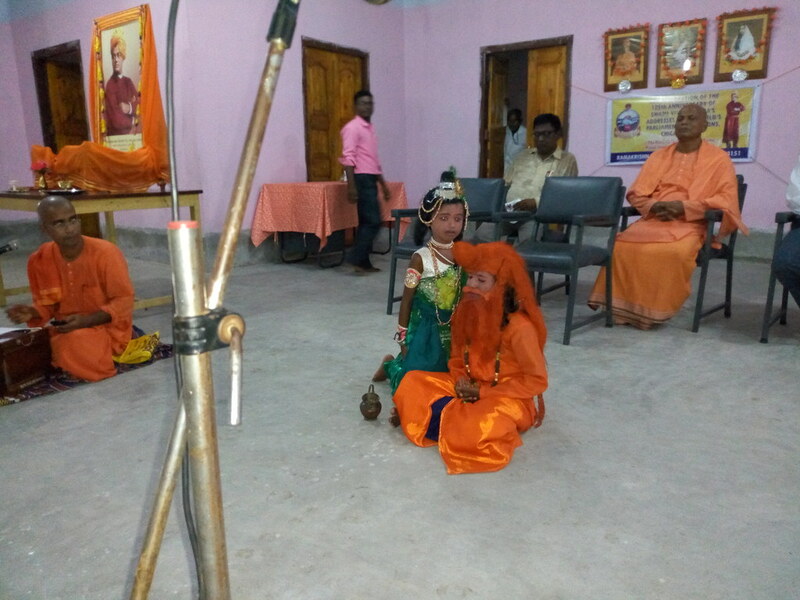 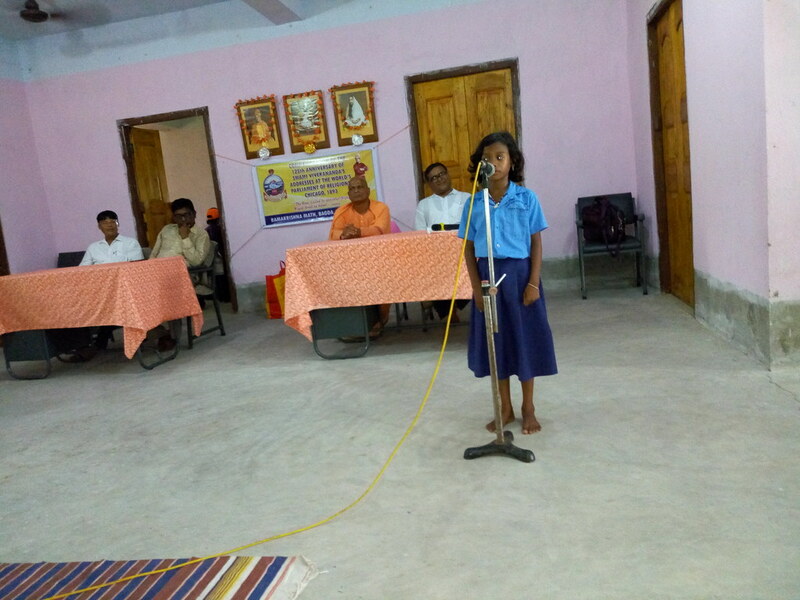 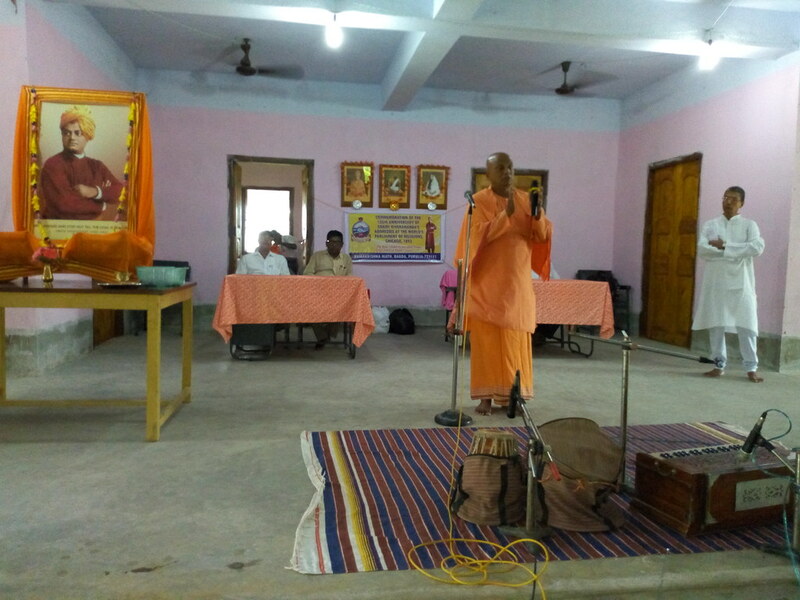 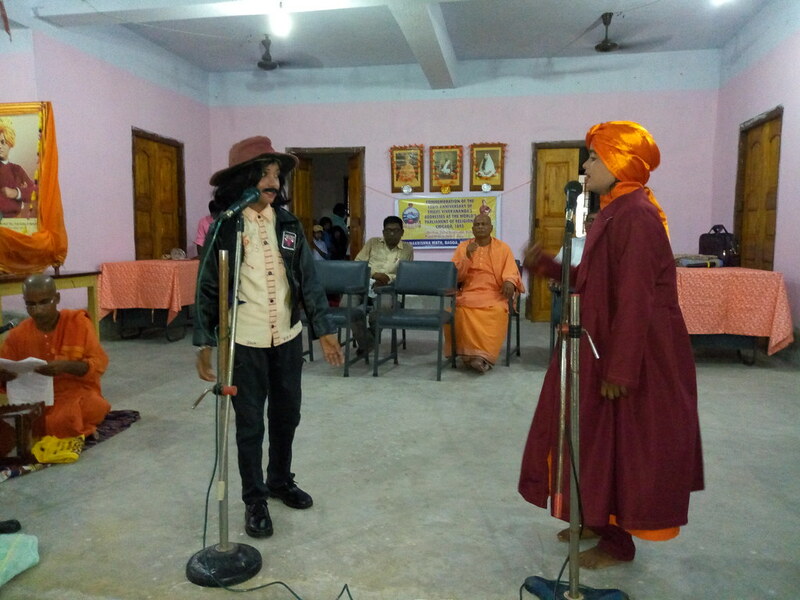 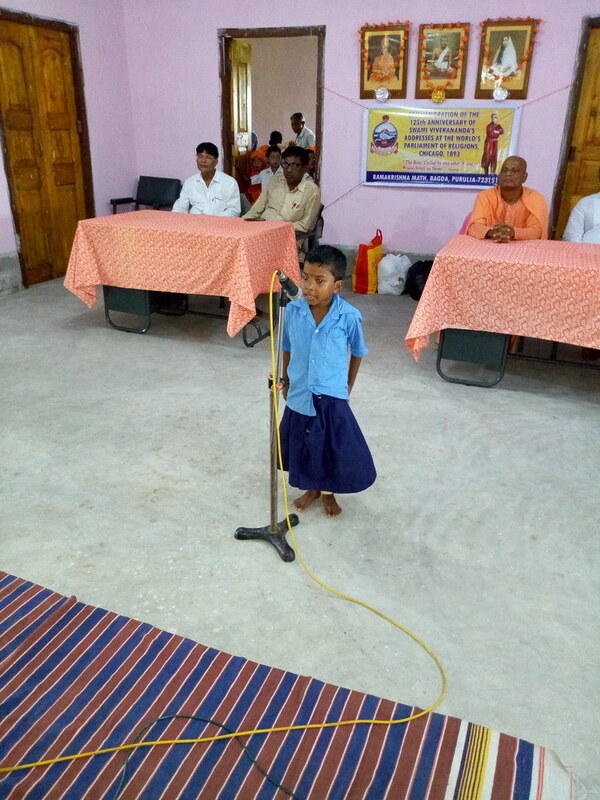 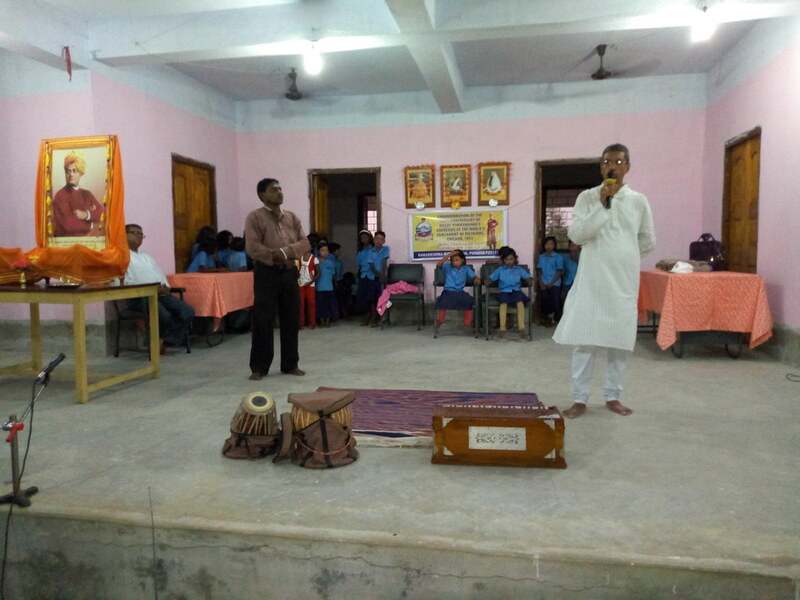 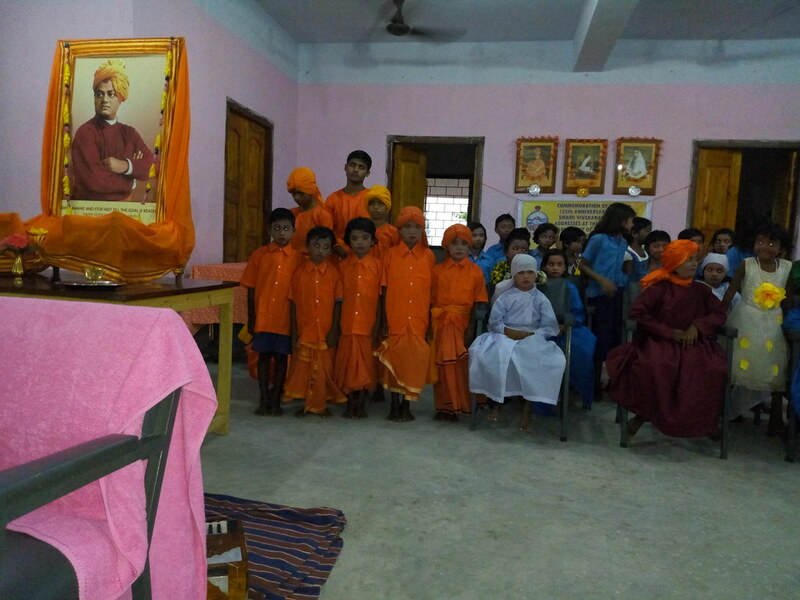 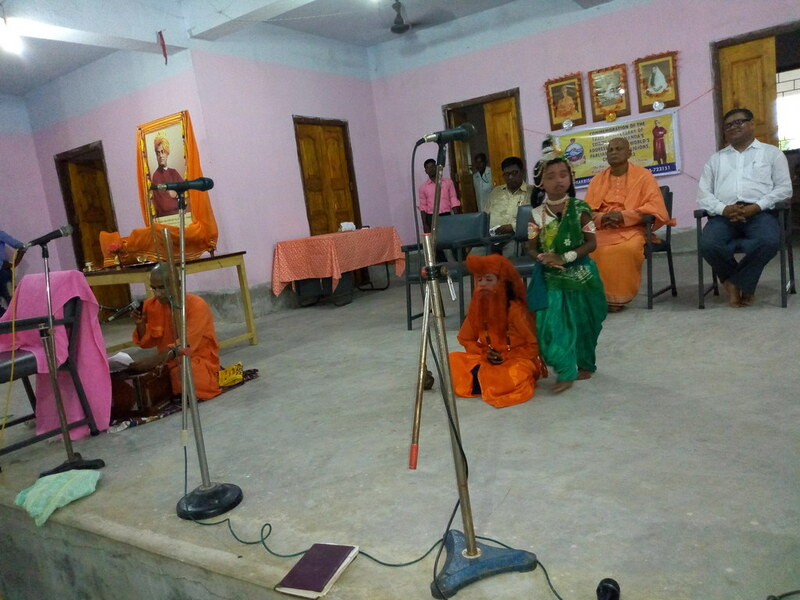 The programme began with the chimes of ten bells, then lighting of lamps followed by songs, instrumental music, short speeches on the relevance of the day, recitation and a drama on Swami Vivekananda’s Chicago Addresses presented by the students of our Gadadhar Sishu Vikash Kendra. 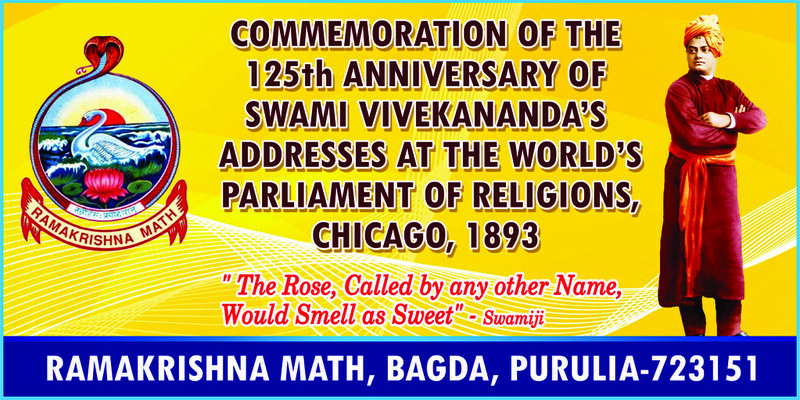 At 03:30 pm, during the historic moment, the conch shells were blown and Swami Vivekananda’s speech was read out. 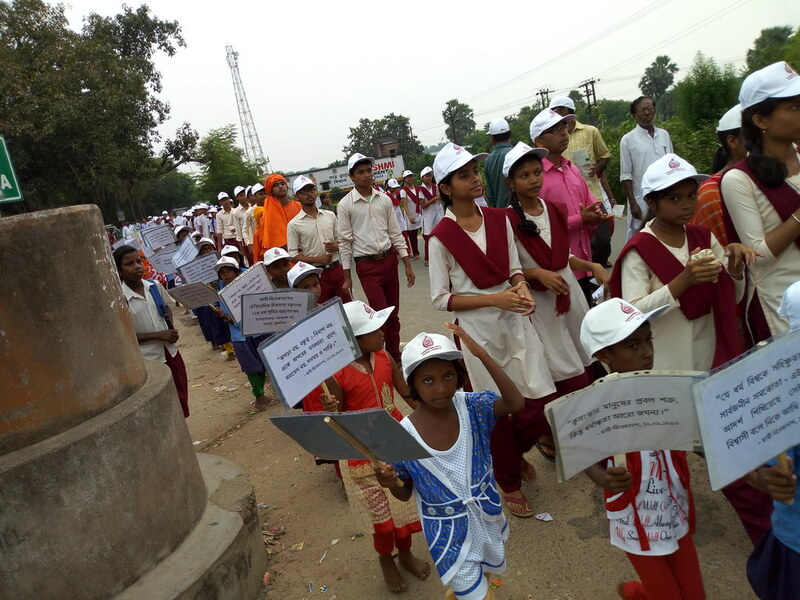 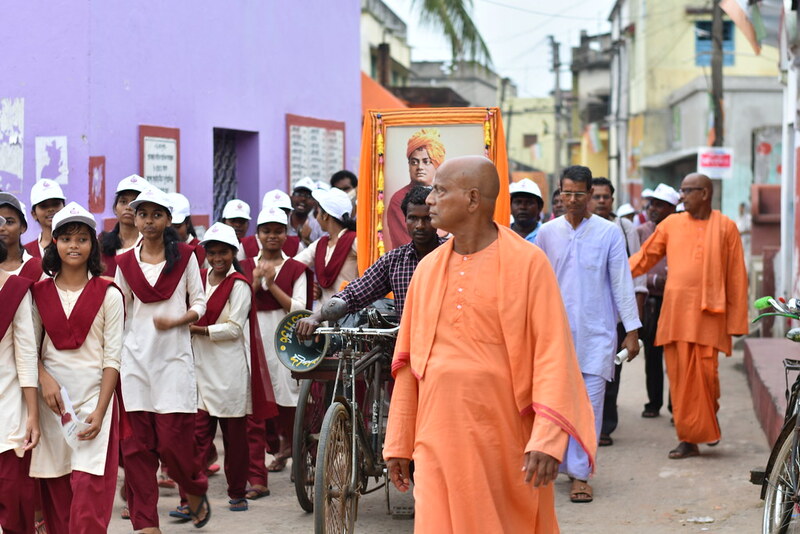 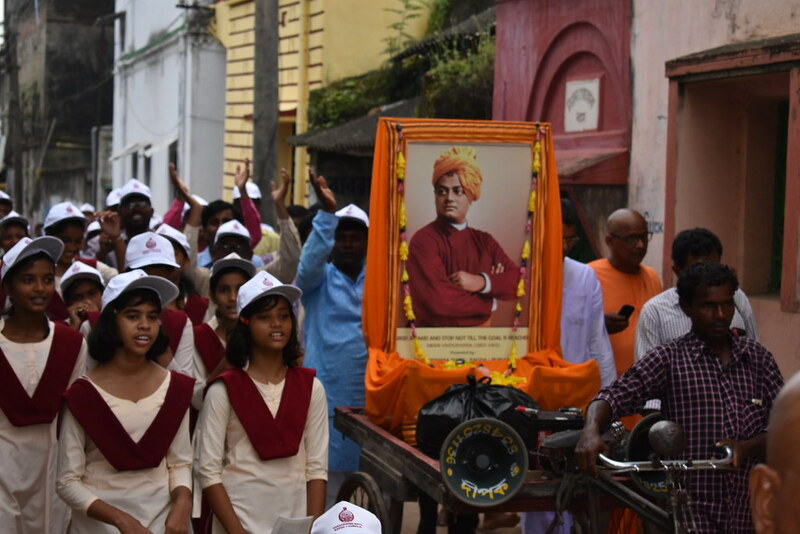 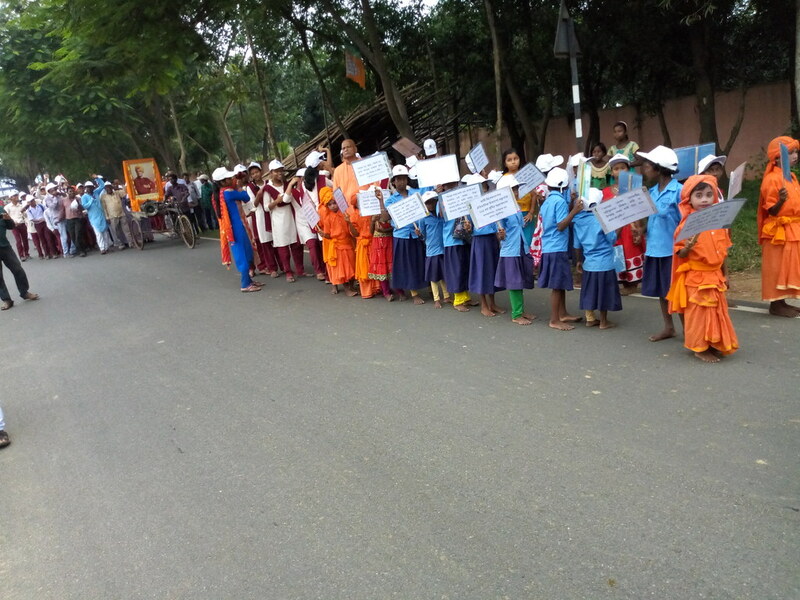 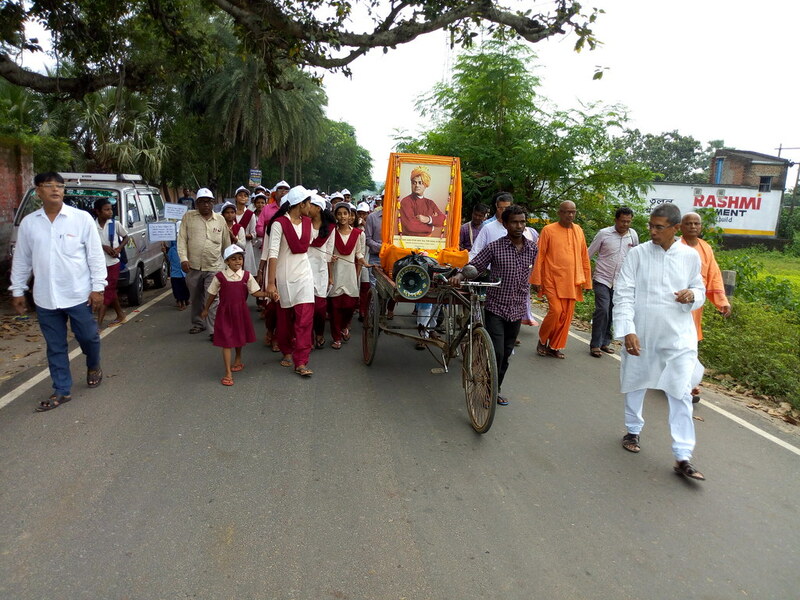 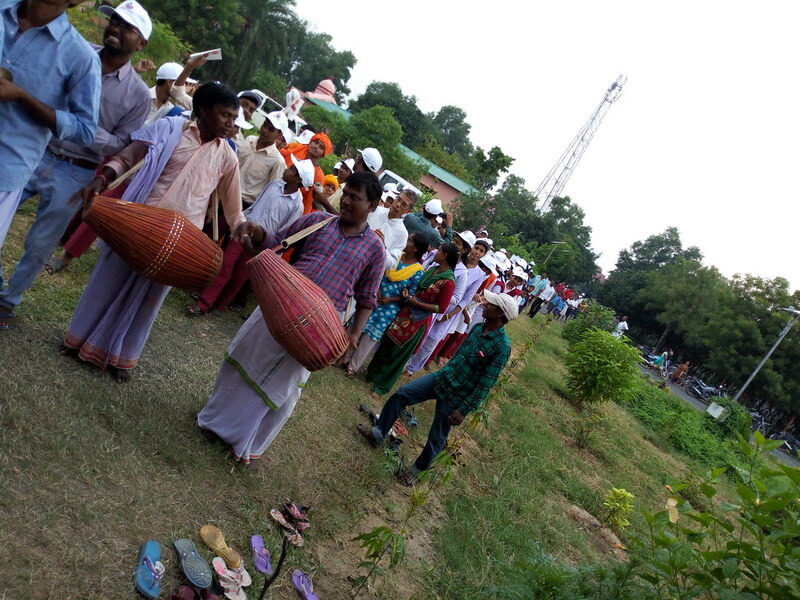 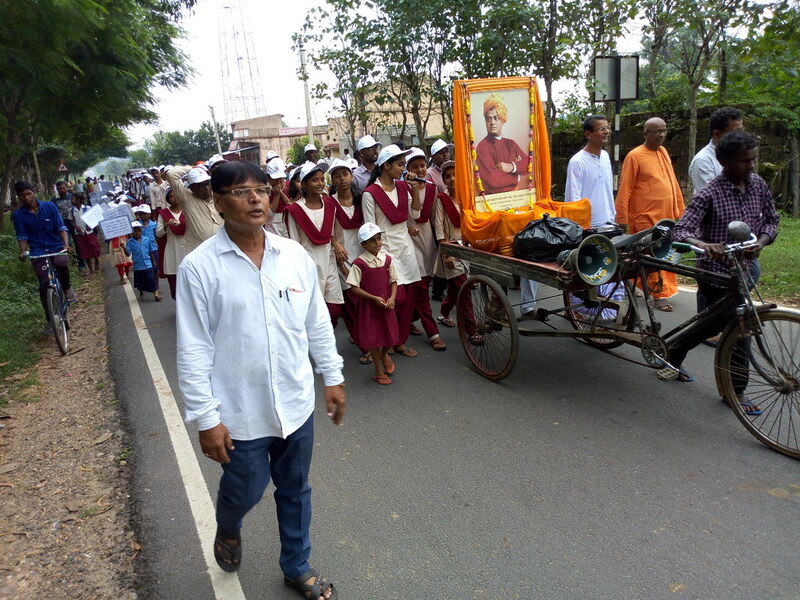 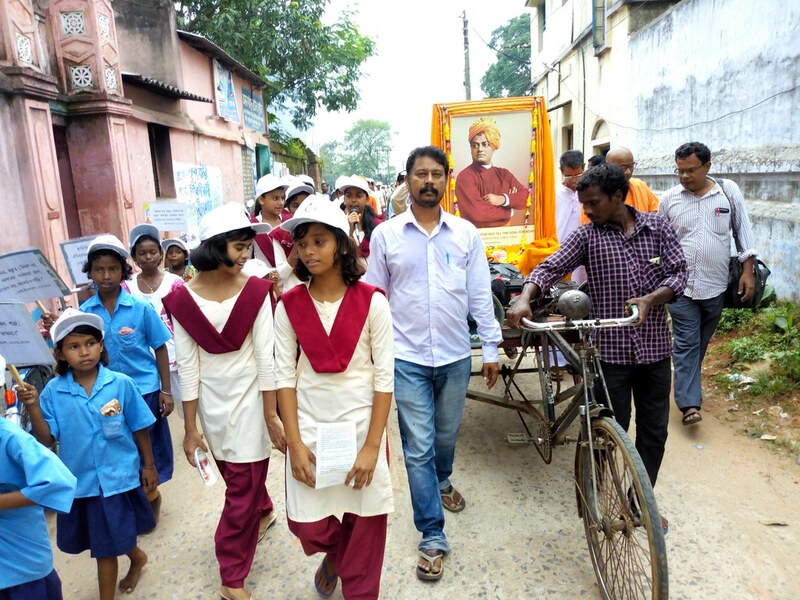 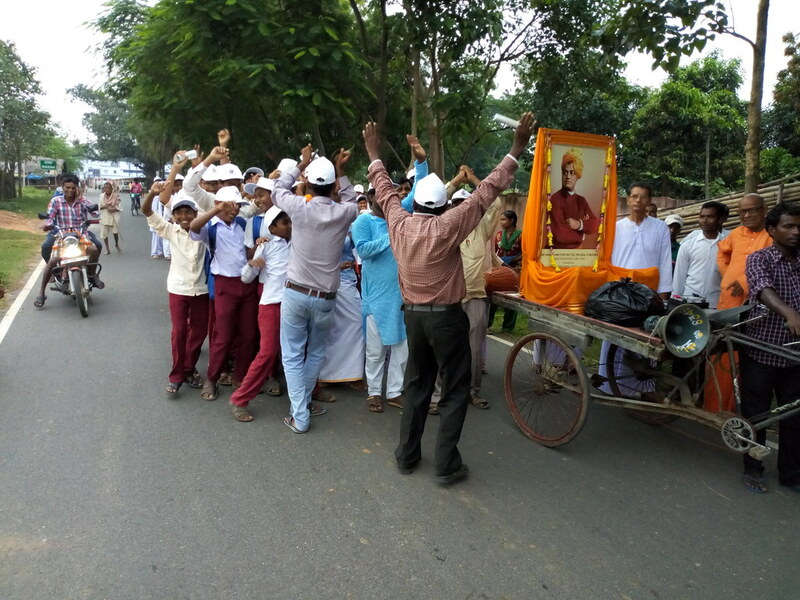 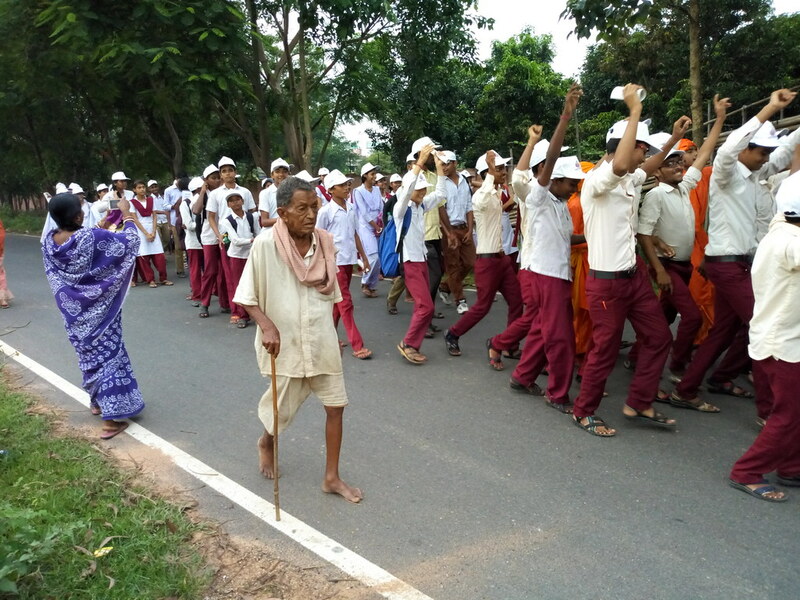 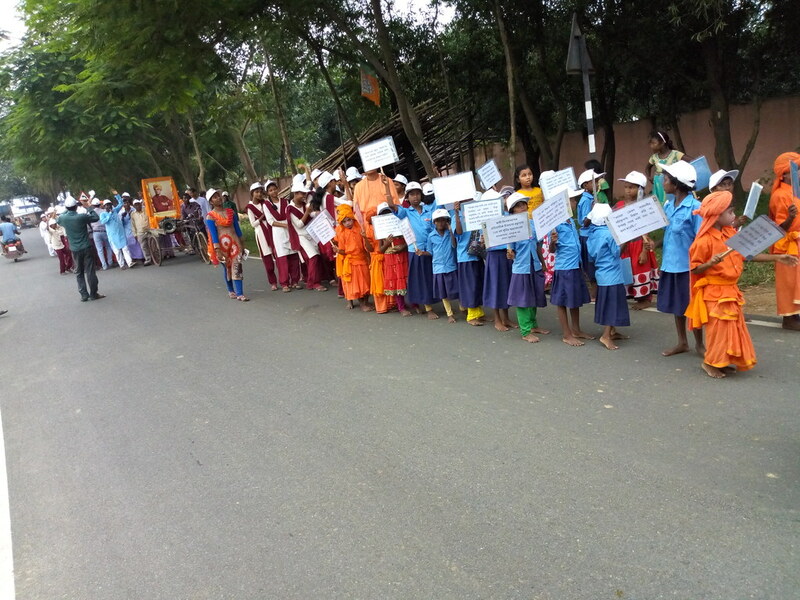 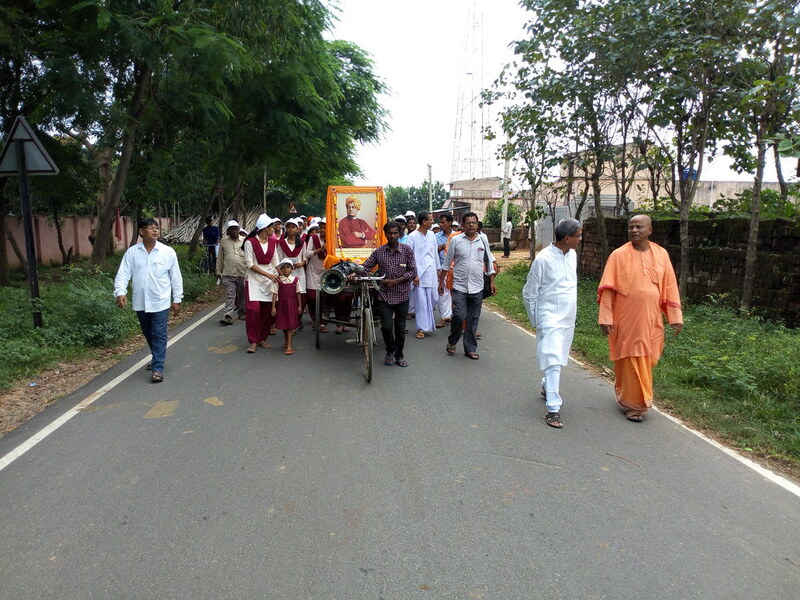 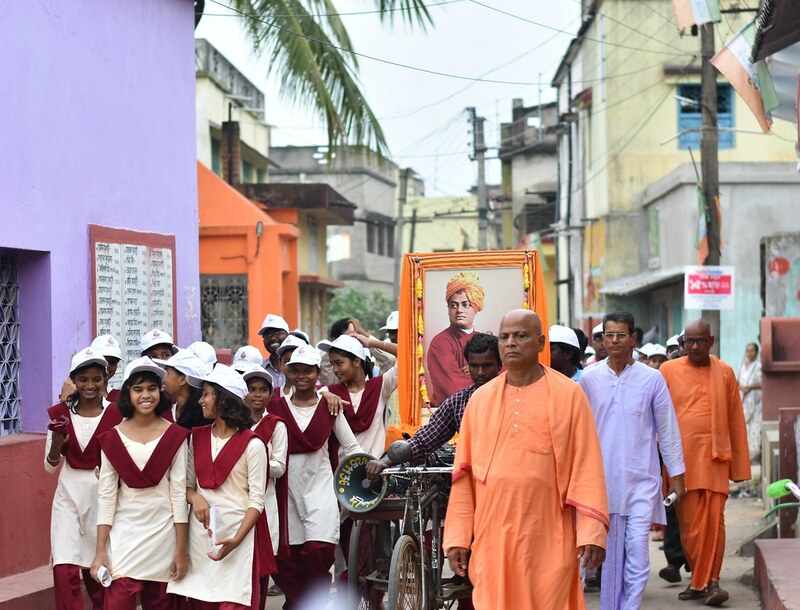 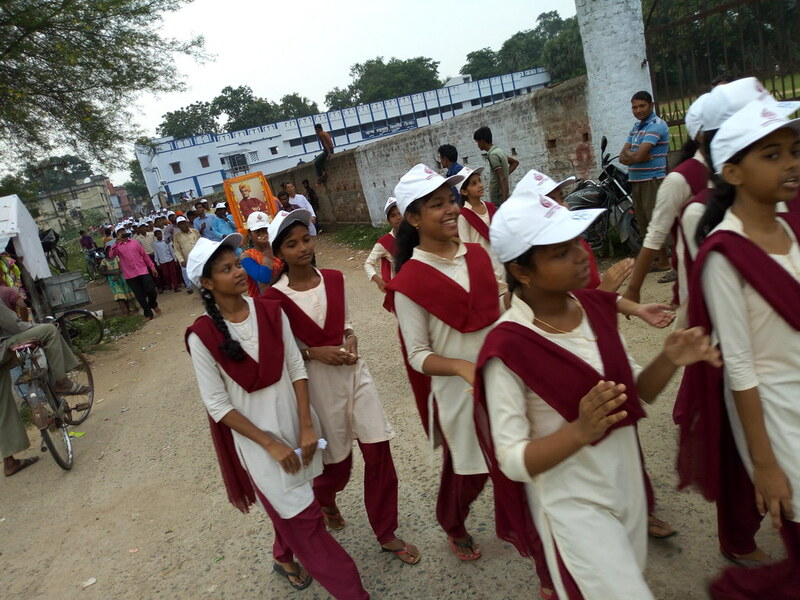 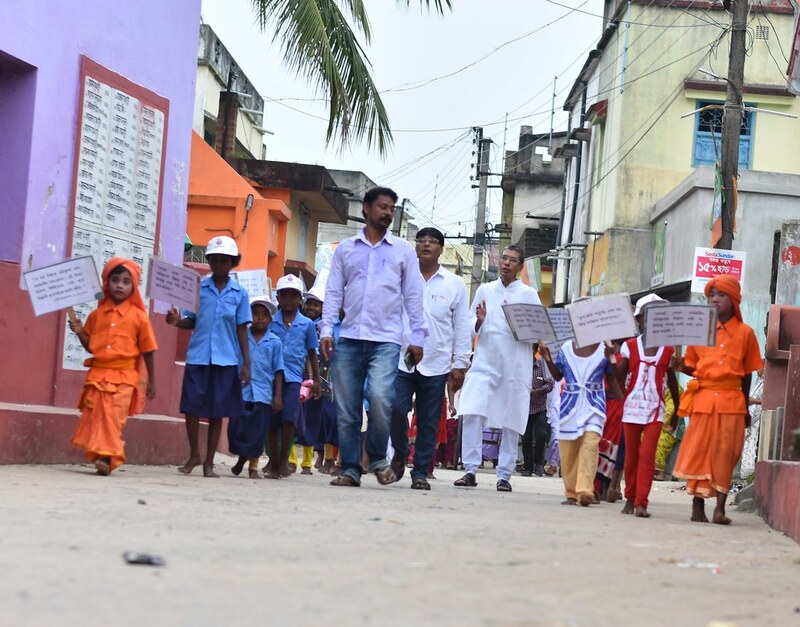 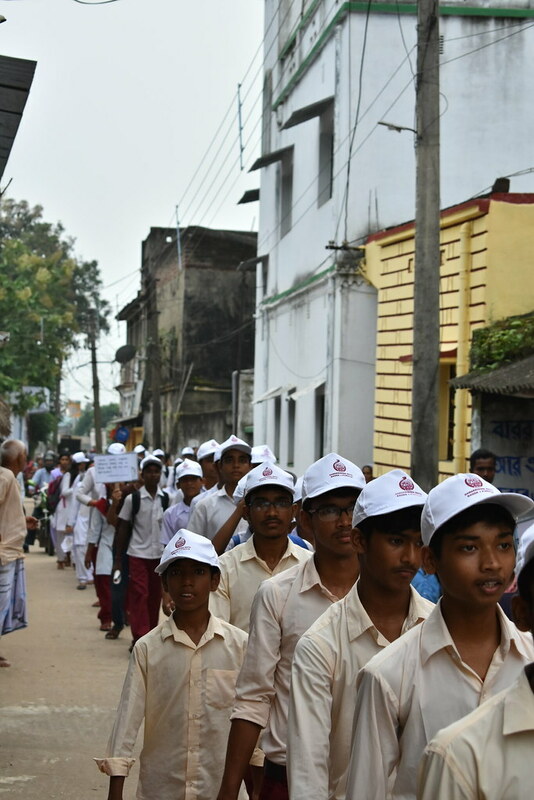 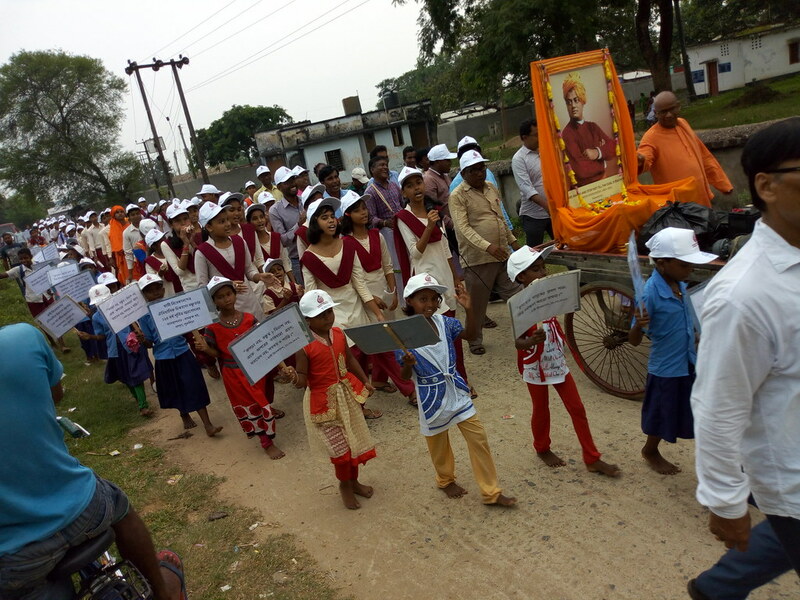 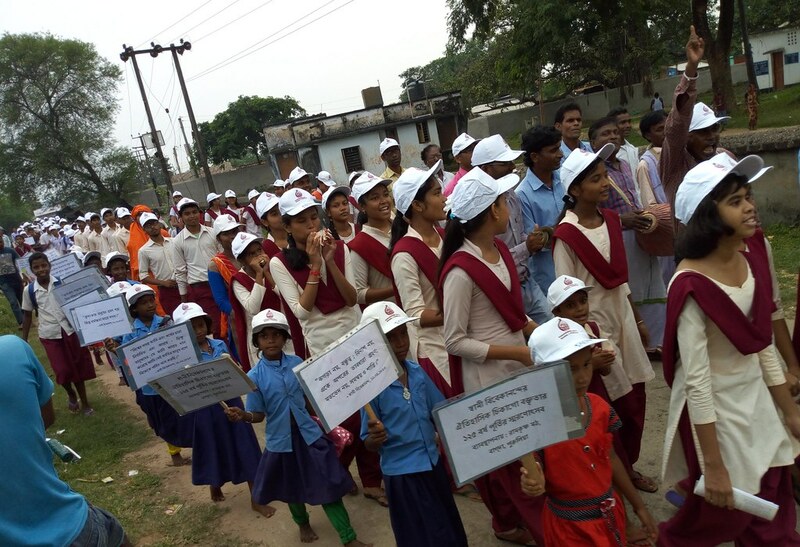 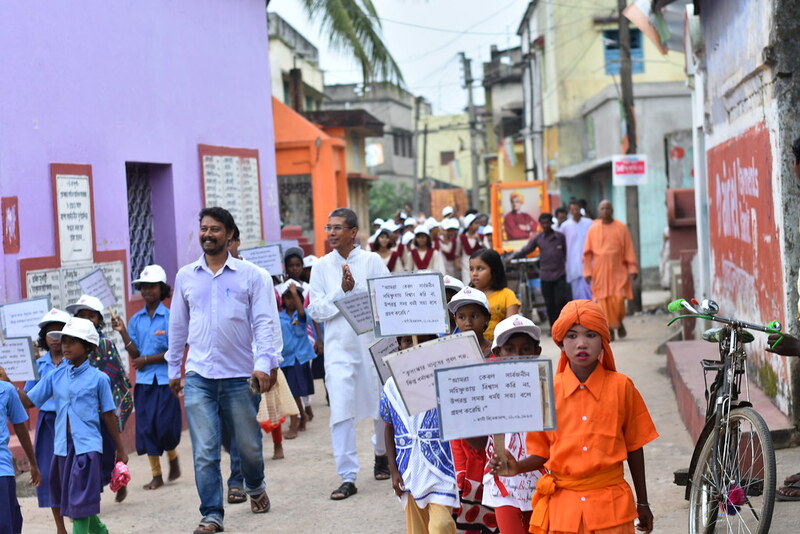 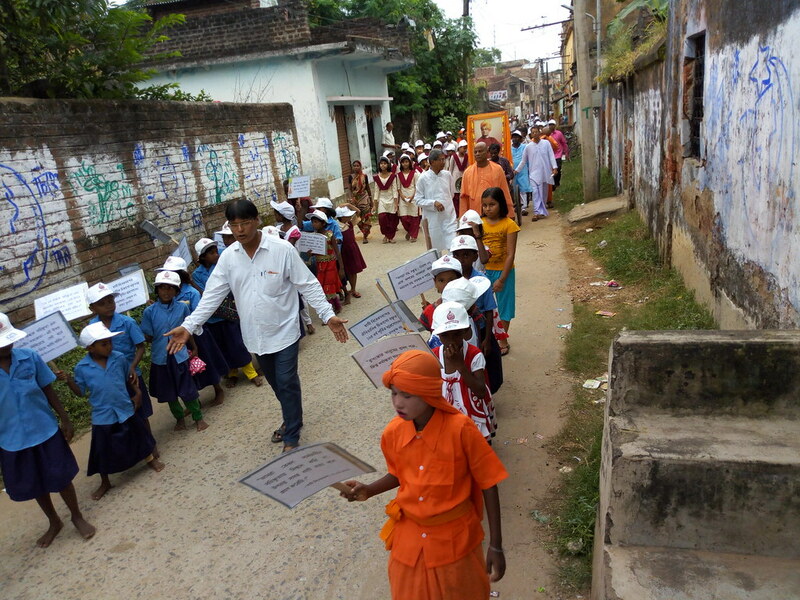 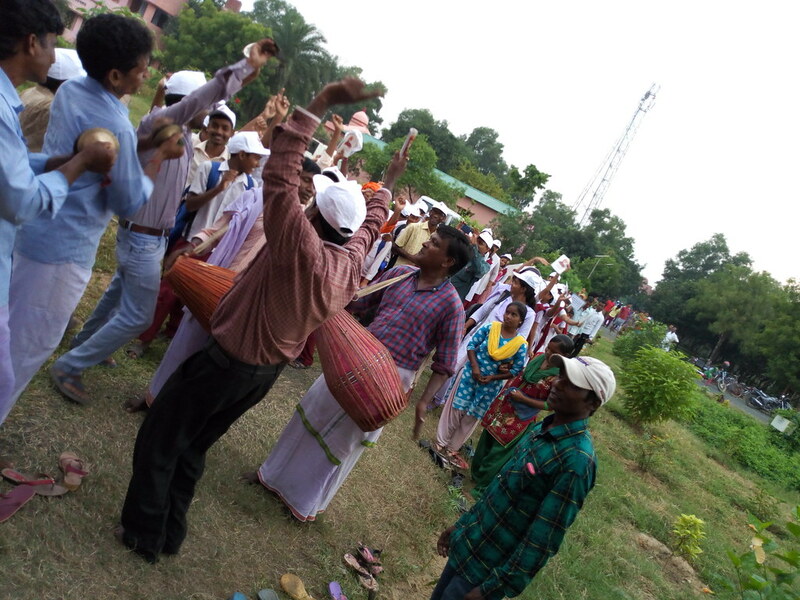 A long procession with the portrait of Swami Vivekananda moved around the locality. 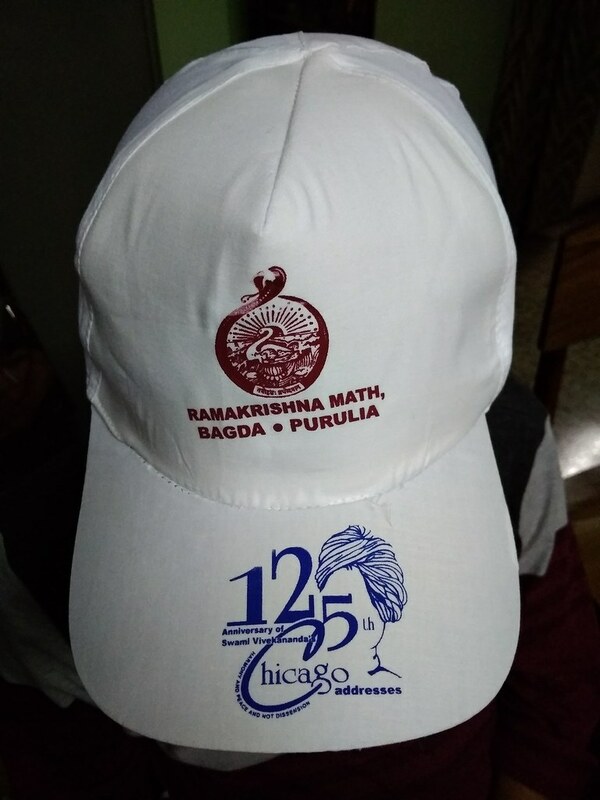 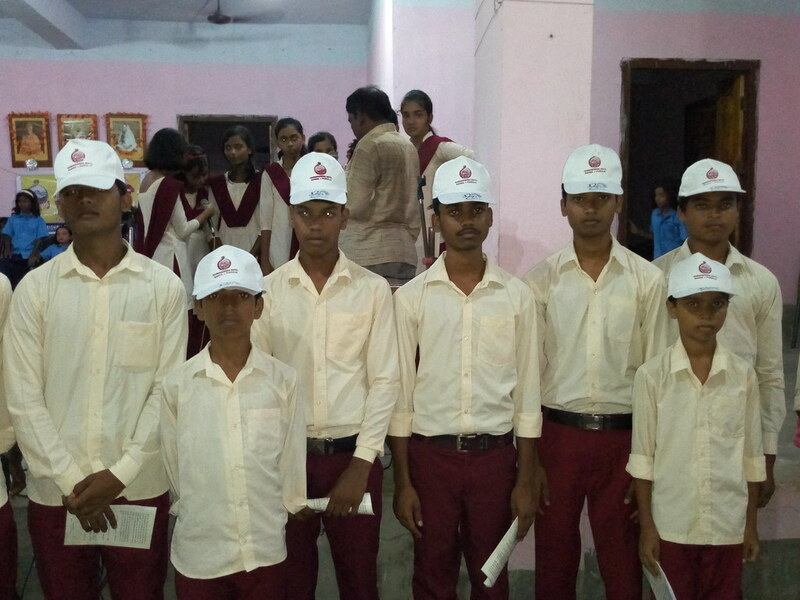 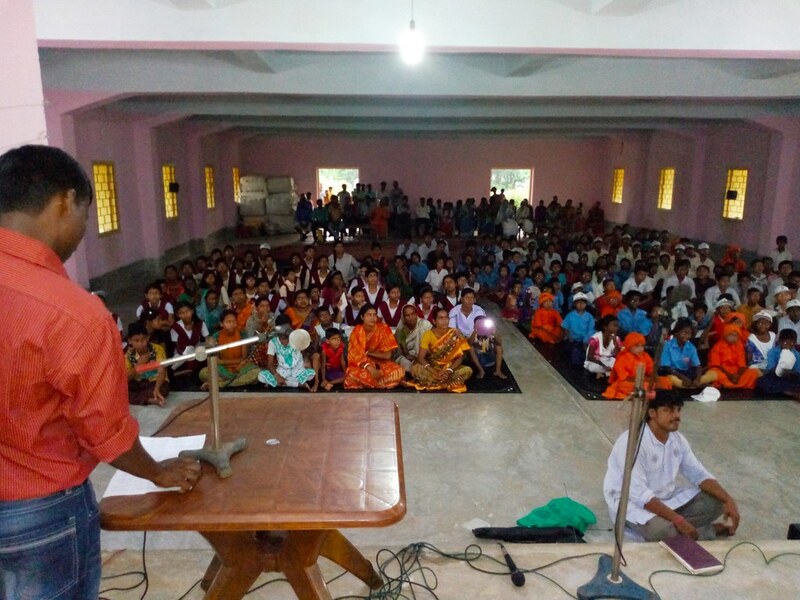 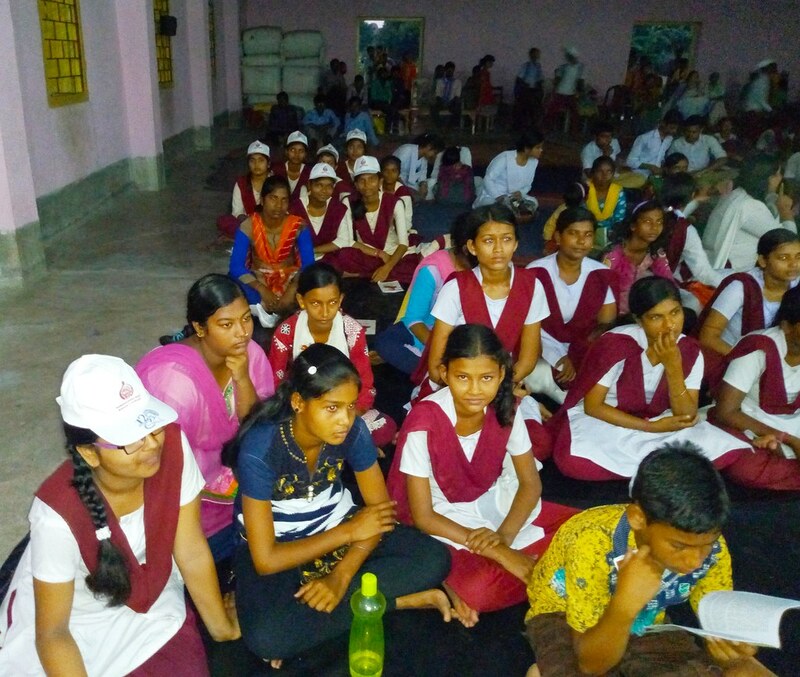 The programme concluded with the distribution of booklets on Swami Vivekananda’s Chicago Addresses and Celebration Caps to all the students and Swami Vivekananda’s picture cards & snacks box to all the participants.